Last year I did a review of my favourite music from 2016. I liked trawling through everything that was released last year on Apple Music and revisiting some of the releases from earlier in the year. It’s pretty easy to get caught up in whatever the newest release is, and sometimes when there are multiple releases in a two-week period, you can easily get caught up in one and neglect the others even though they were equally as amazing. 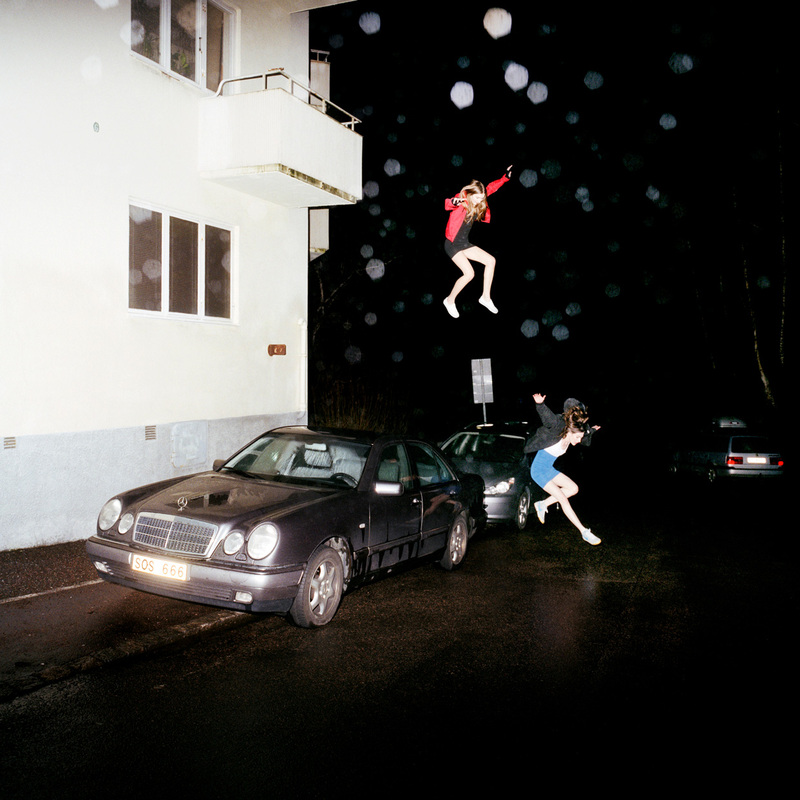 This album should have been number one, but with Jesse Lacey’s indiscretions surfacing, my love affair with Brand New deflated pretty hard. For the value of the other band members and the record as a whole, it’s a very fitting end to the Brand New legacy, even if it has a few unplanned scars on it. 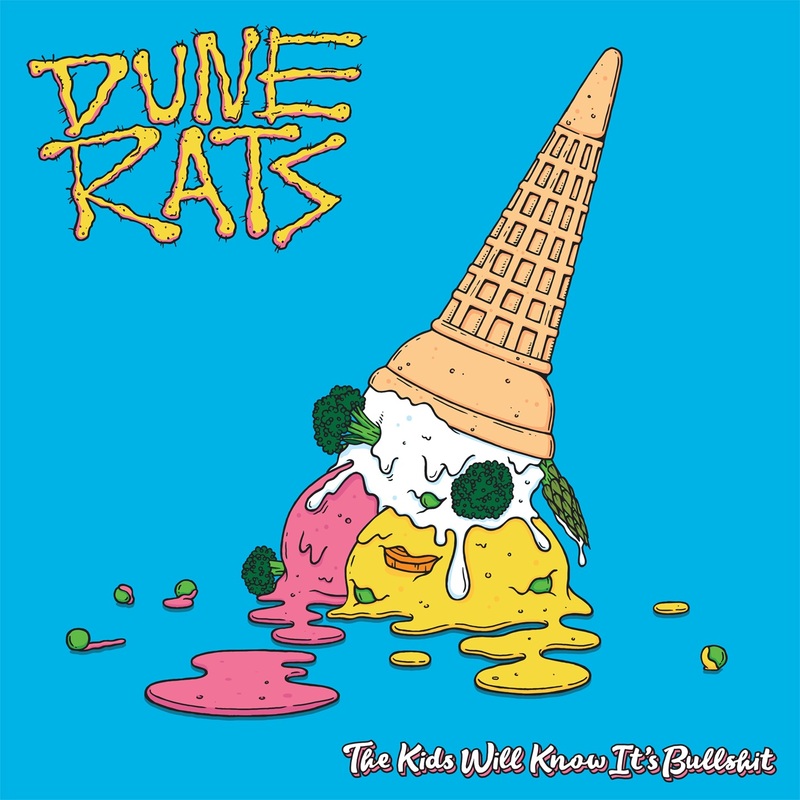 Dune Rats have done a great job of increasing their production quality without sacrificing their character. There’s a great air in Danny’s vocals, the fun is a plenty and it’s a great feel-good record amongst some of the (good but) depressing albums this year. No surprise that ‘Lucid Again’ appeared in the list. When I first heard the album, it was a basic stream that only had track numbers I think. I was worried that the album only having nine songs would mean it would feel that it was over too soon. Fortunately, the dudes know what they are doing and so it feels perfectly timed given the subject matter and slight adjustments to their sound. 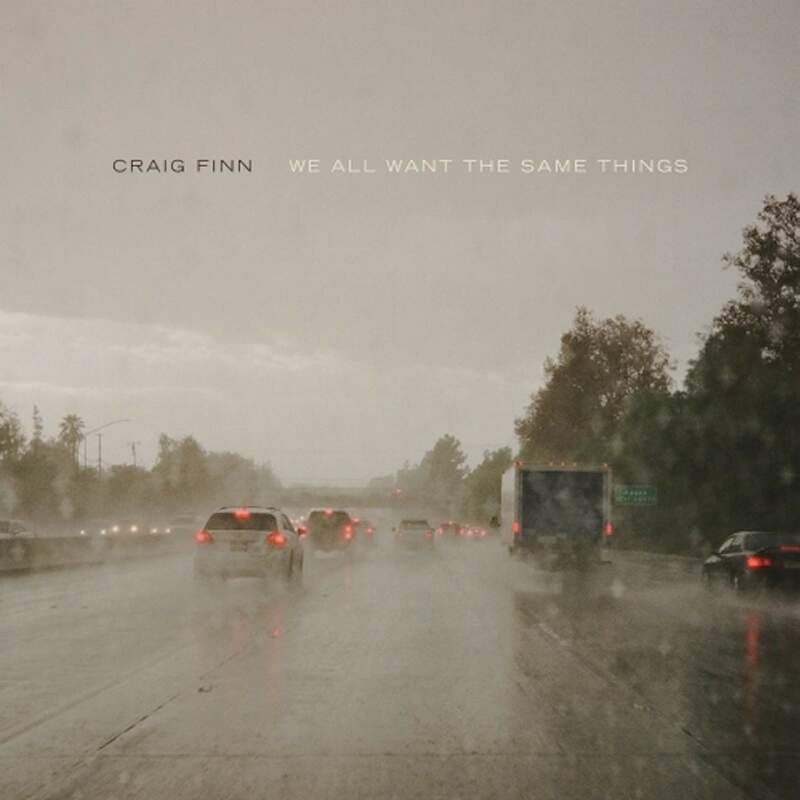 Craig Finn’s vocals are unique, so if you want some more Hold Steady-sounding tunes, you can get a bit of a fix with this one. While Finn’s voice is very similar, the song structure feels a little more paired back. But it does sound full. It really works on songs like ‘Birds Trapped In The Airport’, but there’s a great mix on this. 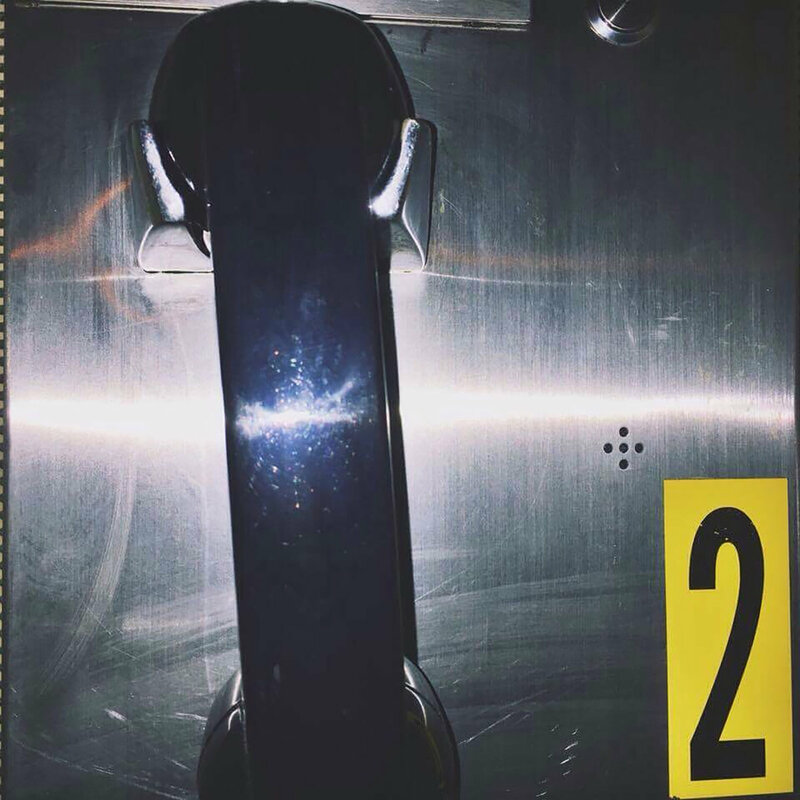 One of the two EPs that made it into the list, Holiday Food EP is the same sound we love from Skegss but with increased production value. 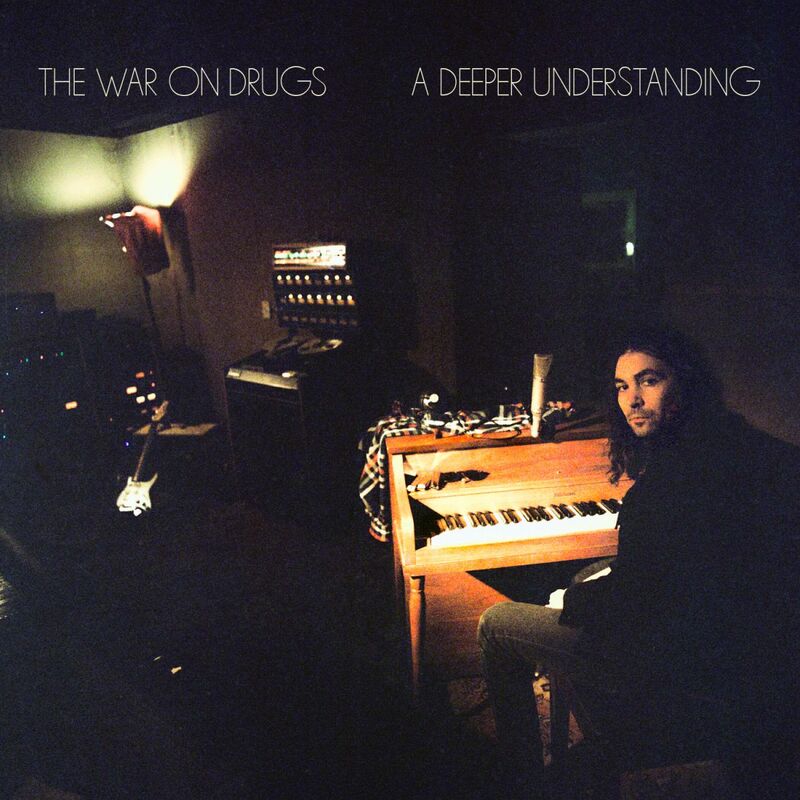 Tired Lion recruited Luke Boerdam (Violent Soho) to produce this album. It was an album that really showcased Boerdam’s song writing from behind the boards. 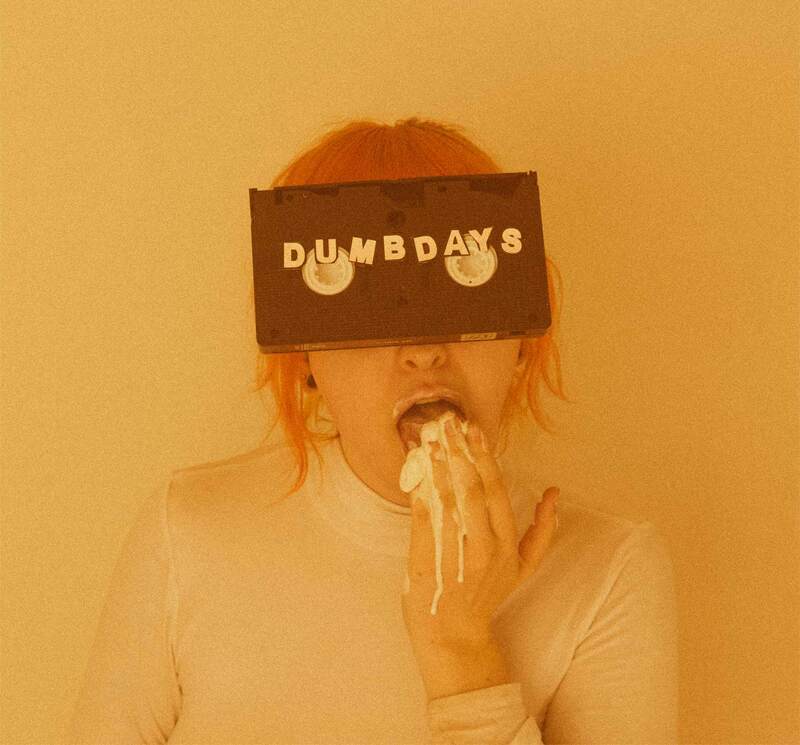 Tired Lion have always been great, but Dumb Days feels a lot more controlled and every song feels as good as the last. I also think the pacing of this album is spot on. I asked Henery if he had any music recommendations for me because I was out. He recommended A Deeper Understanding, but for some reason I got distracted and it was left unlistened to for some time. When I got around to listening to it, I hated myself for going so long without listening to it. If you like Springsteen, and just like music in general, this is your jam. 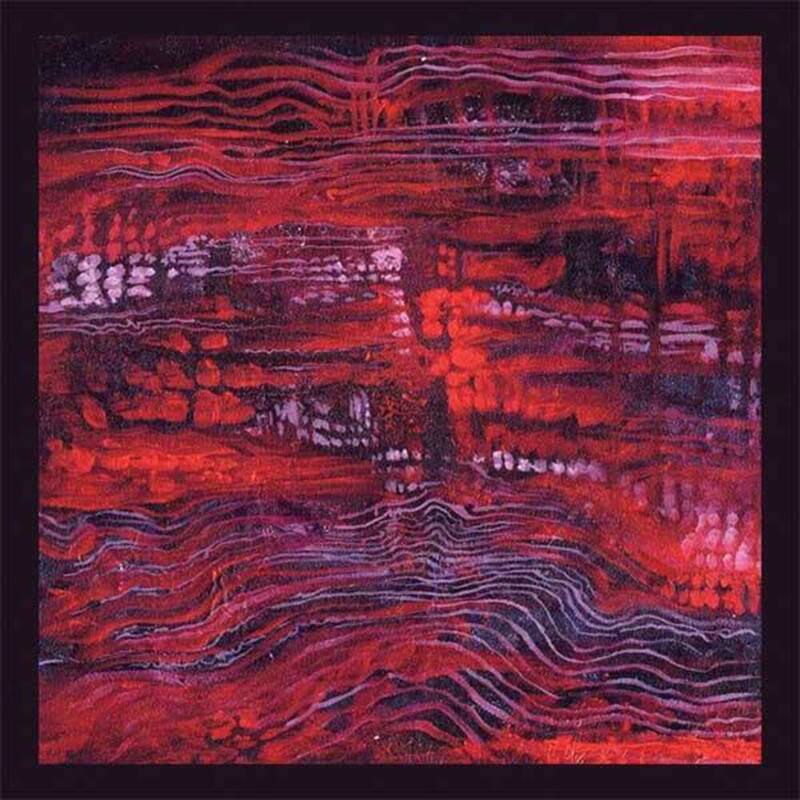 Another Violent Soho-recommended listen, this time by Boerdam. The Brisbane-based five piece is simply amazing. The artwork, the sound, the production value, it’s all just perfection. ‘To Pimp A Butterfly’ is one of my favourite albums of all time. I knew DAMN. wouldn’t top it, but Kendrick never disappoints. It blows my mind how quickly Kendrick can turn around a full album that feels so cohesive in a year or two. 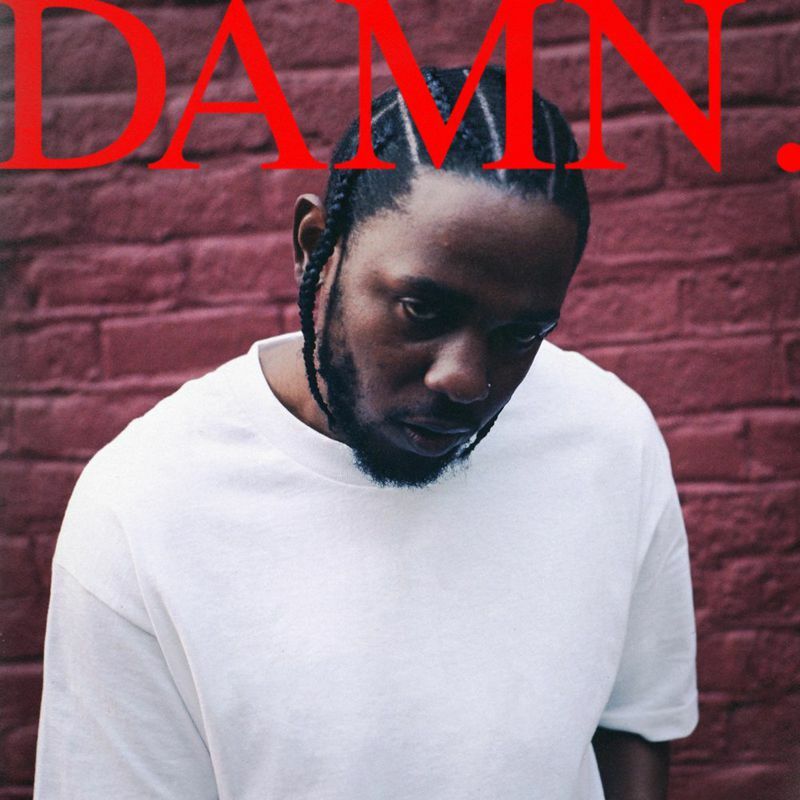 Many other artists say they need five years now – Kendrick has done it again. I had very little hope for this album because I felt COPE’s choruses all felt very similar. 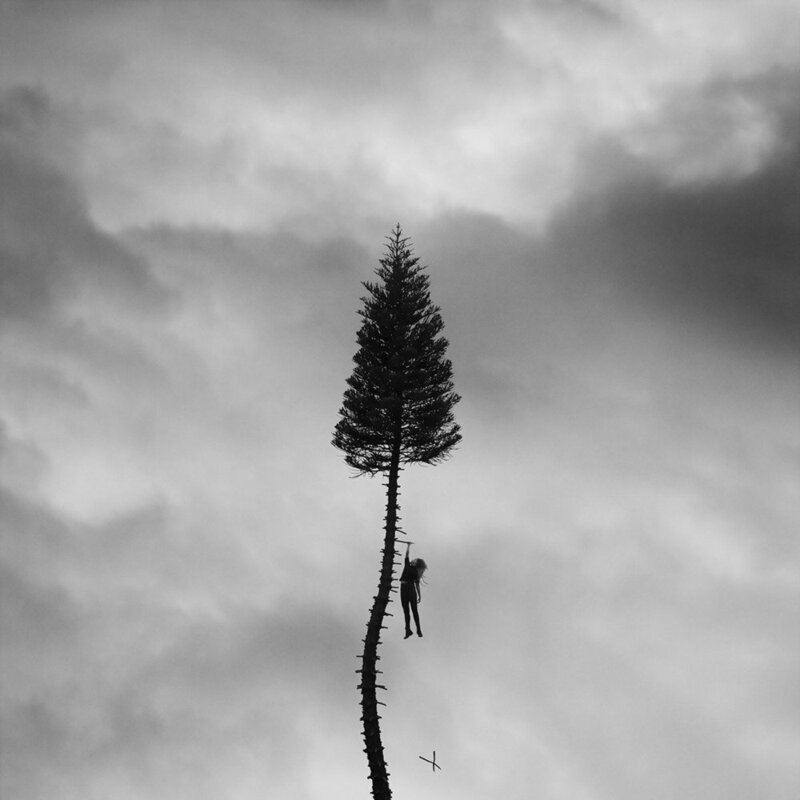 When A Black Mile came out it was a must-listen since I love Manchester Orchestra, but I was not expecting such a well thought out piece of art. Because that’s just what it is – art. It’s a beautiful story of a suicidal-miner’s perspective or mortality following a bullying victim’s grocery store shooting. I saw someone online describe it as a ‘delicate punch in the gut’. I agree. Next PostWhat's the best beginner music photography gear? Glad you like them, dude! Was a really good year for music.